After General Conference 2016 told two general agencies to end membership in the faith coalition that supports reproductive health and abortion, the Oregon-Idaho Conference voted to join. 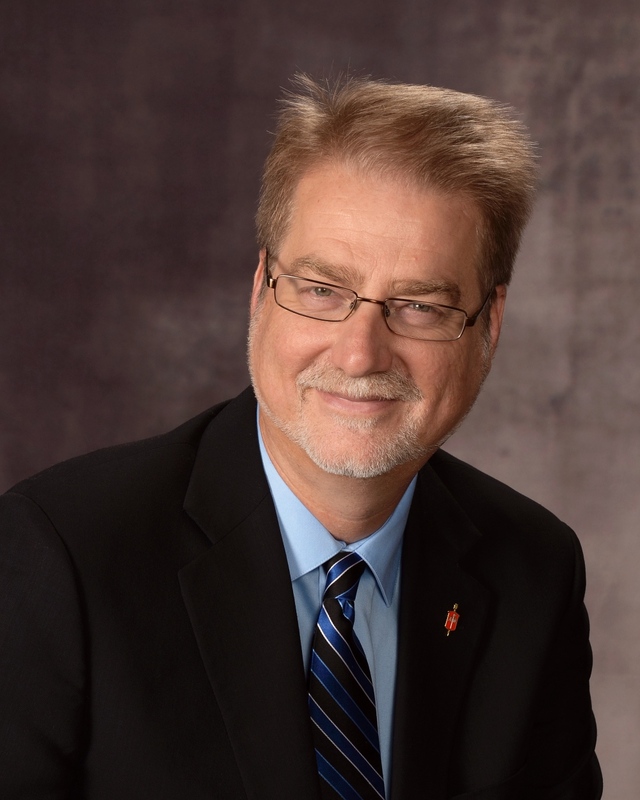 In wake of deadliest mass shooting in U.S. history, Bishop Carter urges United Methodists to bring message of healing to all people. Florida Area Bishop Kenneth Carter Jr. is urging churches to share the message of God’s unconditional love after the deadliest shooting in U.S. history. The early-morning massacre at an Orlando gay nightclub has left at least 50 dead and 53 injured. Long before the tragedy, Florida United Methodists had planned to meet June 16-18 in Orlando for their annual conference session. Church leaders want the right people for the task of finding a way forward. Meanwhile, bishops still must deal with current church law. United Methodist bishops say they worry more about getting the new human sexuality commission right than getting the group appointed fast. That means the bishops have yet to set a timetable for when they expect to have the commission up and running. They also have not decided how many commission members there will be. However, they already are talking about the kind of qualities they would like commission members to have. 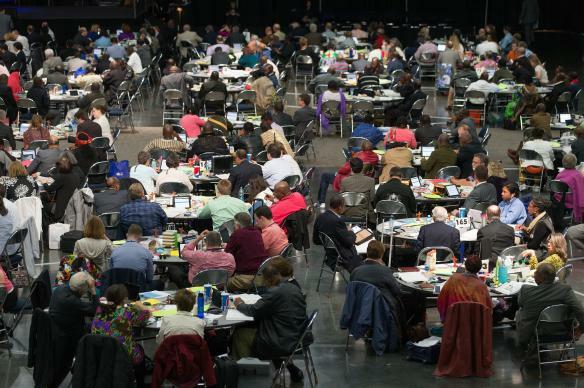 The Council of Bishops met May 21 for the first time to discuss the commission since it won General Conference approval. 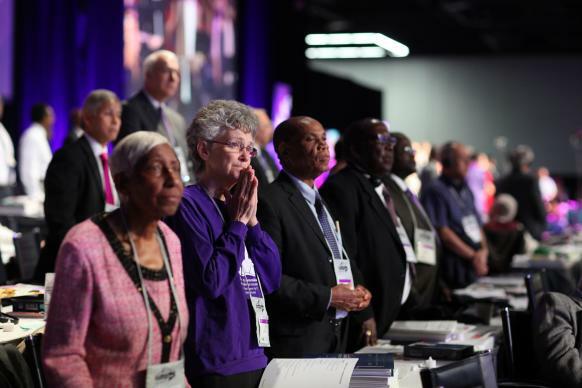 Many United Methodists see the commission, part of the bishops’“Offering for a Path Forward,” as a last-ditch effort to prevent the multinational denomination from splitting.